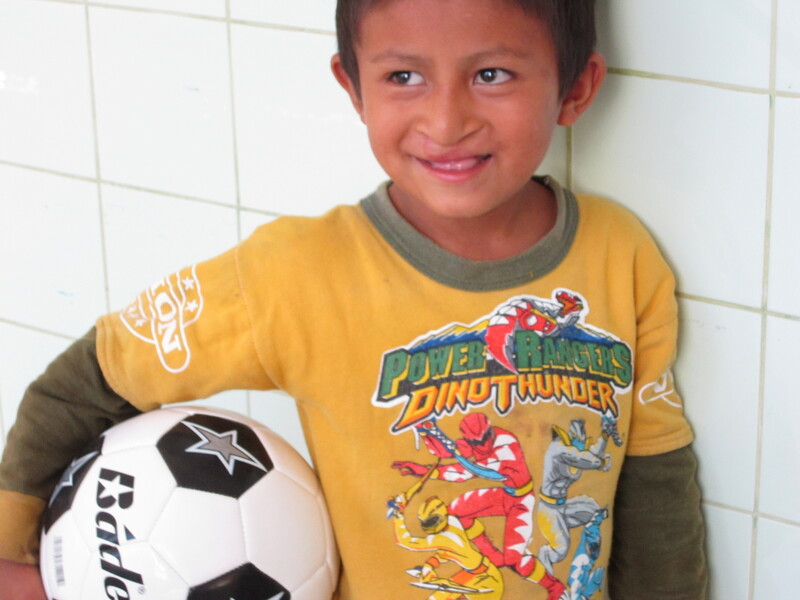 For the past several years, one of our nurses at FACES, Jesse Rader, has spearheaded an effort to raise money to buy soccer and volleyballs to give to the FACES’ surgical patients in Peru. This year, Jesse is organizing this effort again and we are hoping you will help us out! 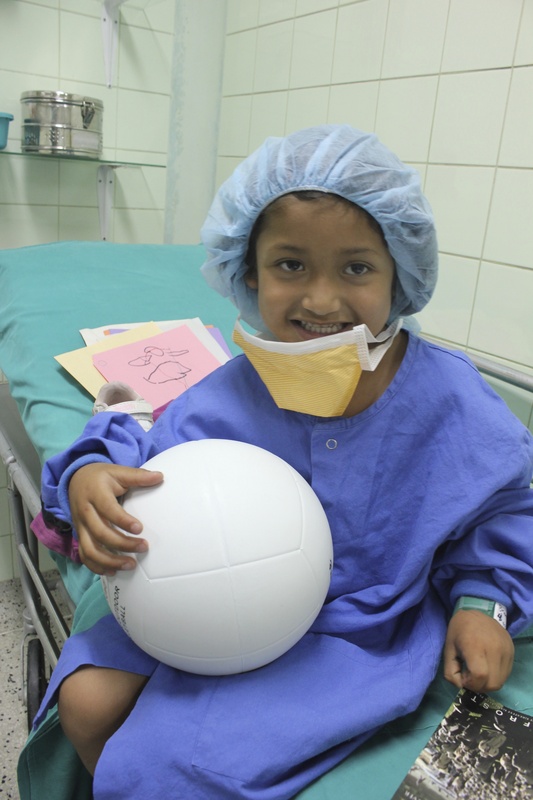 Each ball is given out to a FACES patient, usually when they are in the waiting room before their surgery. This can be a nervous, anxious time for children and their families as they wait to undergo a major surgery. We’ve found that if they have a ball to play with, their anxiety often dissipates and they are much more at ease when they finally go into the operating room! Please help us out with a donation today! Each ball is only $10. Buy one, two, or sponsor a bunch if you can! We at FACES, and our patients in Peru, appreciate your support. You can donate by filling in the form below. If you’d like you can donate in someone’s honor, and we’ll send them a card to let them know you did! This is a wonderful holiday gift that won’t be forgotten!